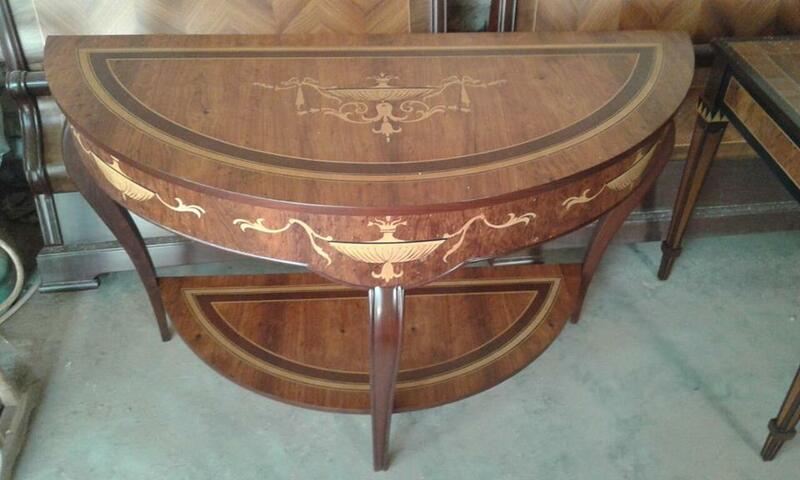 Victorian Design Console in Inlay.Rosewood Burl Veener Used At Top. 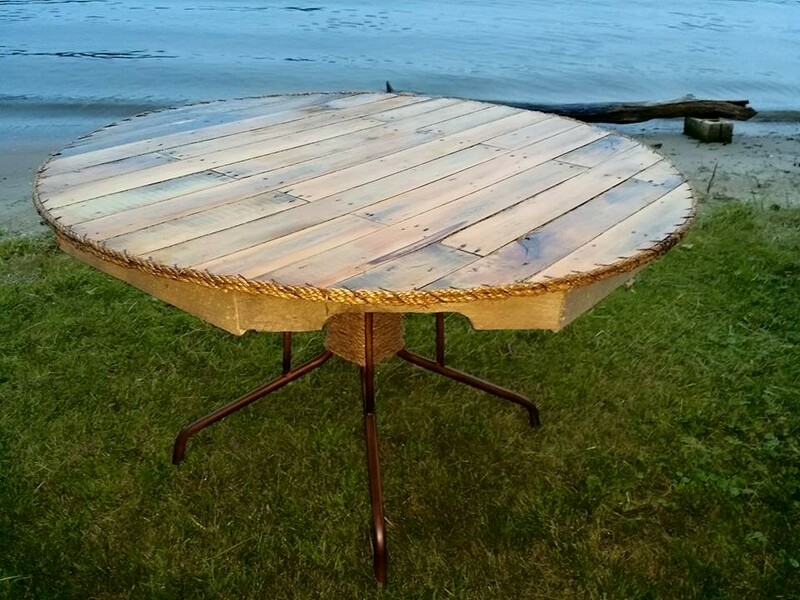 Broken glass top padio table remade with pallets and edged with twine sewn on by 16ga wire. Beautiful grip! Would almost be a shame to actually use the knife. 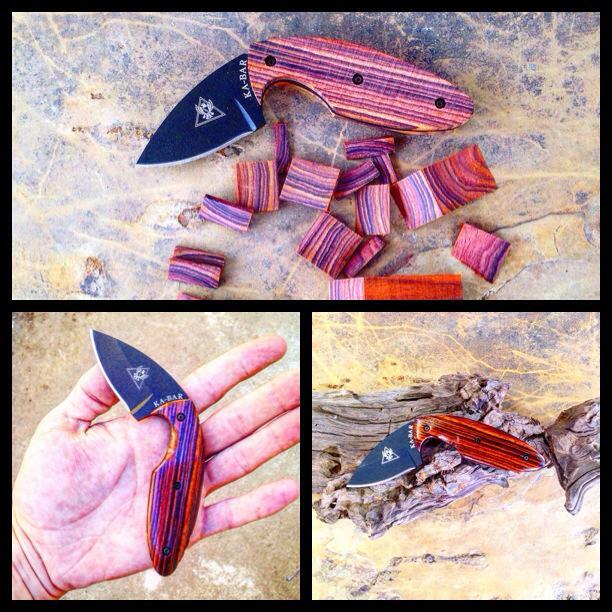 Set of custom Cocobolo grips made for a KaBar TDI. The tung oil finish seems to pick up and reflect the blue sky when outdoors.